Waterfront In Need Of Some Tlc. 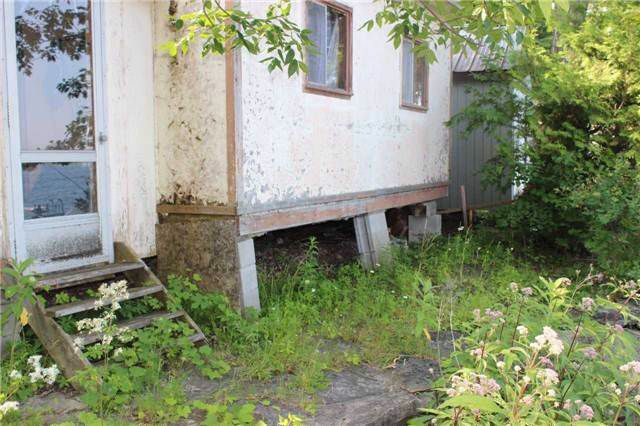 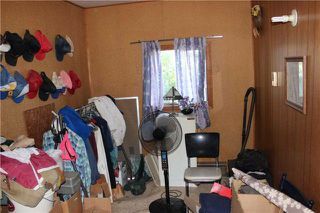 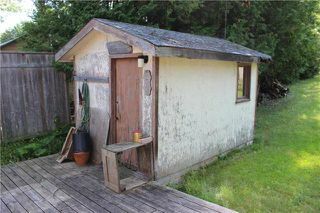 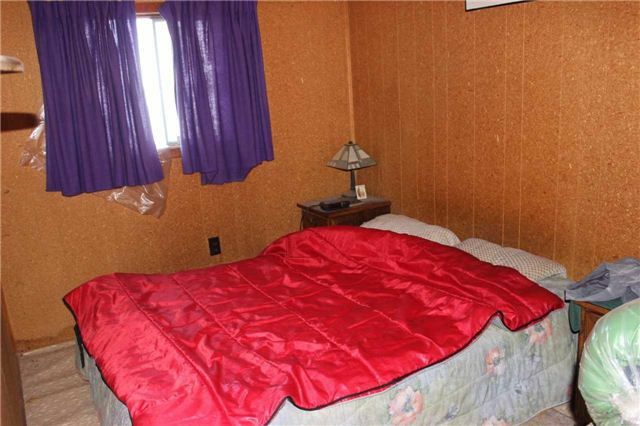 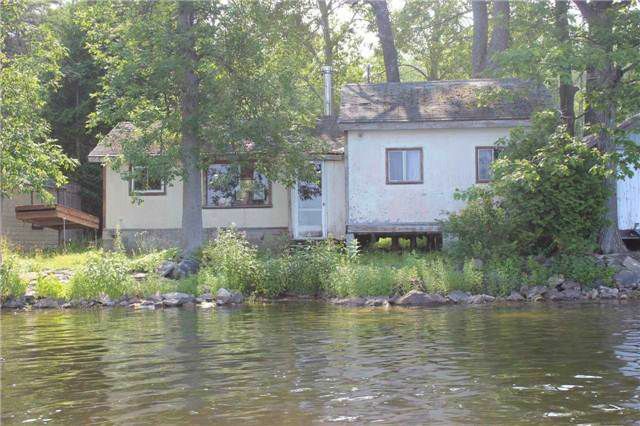 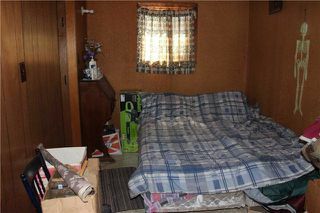 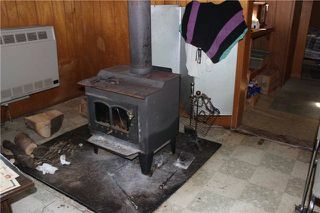 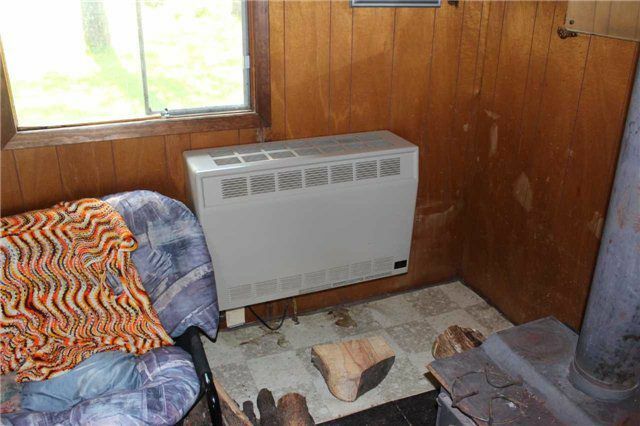 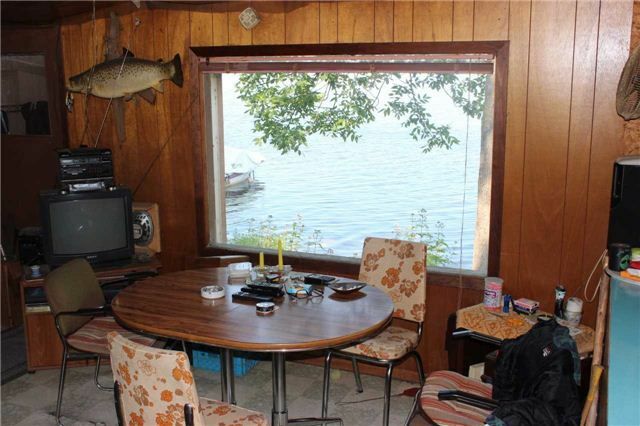 Three Season 2 Bedroom Lake Dalrymple Waterfront Cottage In Need Of Some Attention. 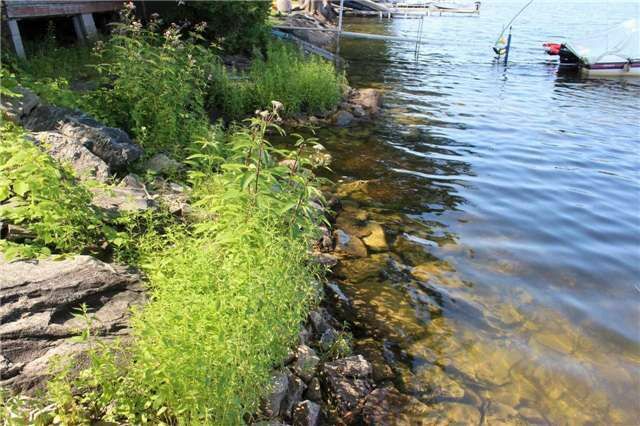 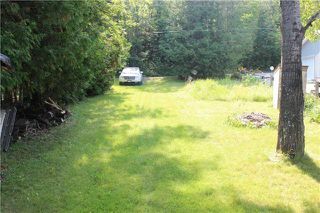 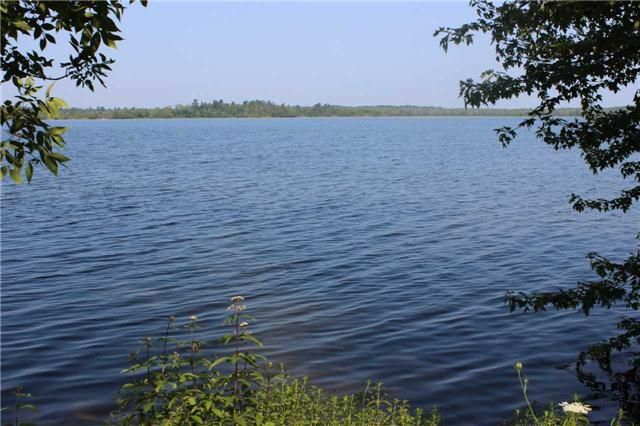 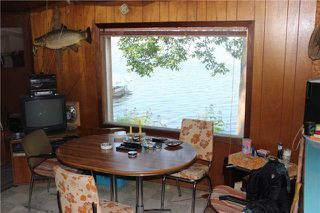 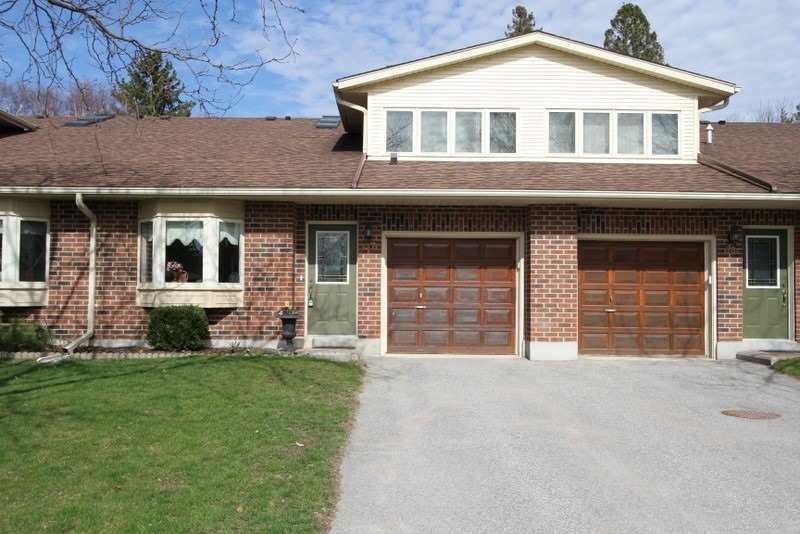 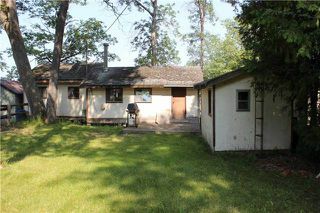 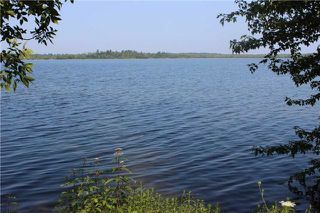 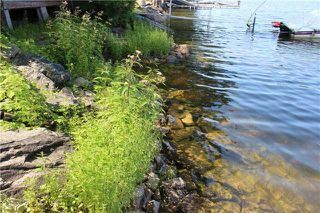 Cottage Offers 50Ft Of Frontage, Rock Shoreline, Great Swimming, Boating And Fishing With Westerly Exposure. 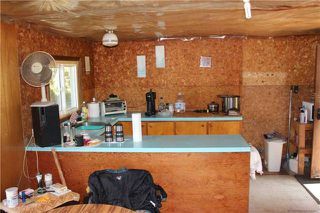 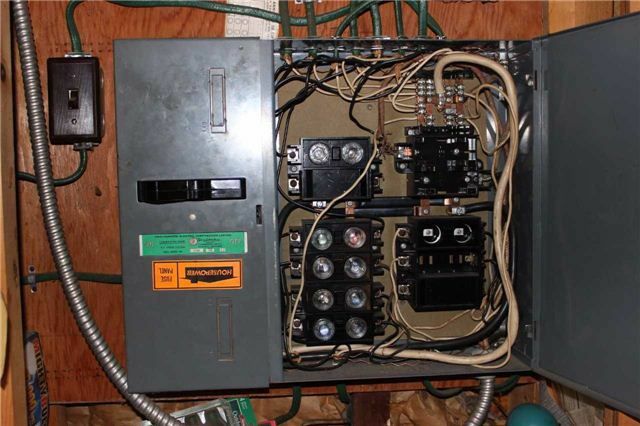 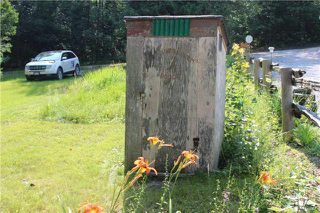 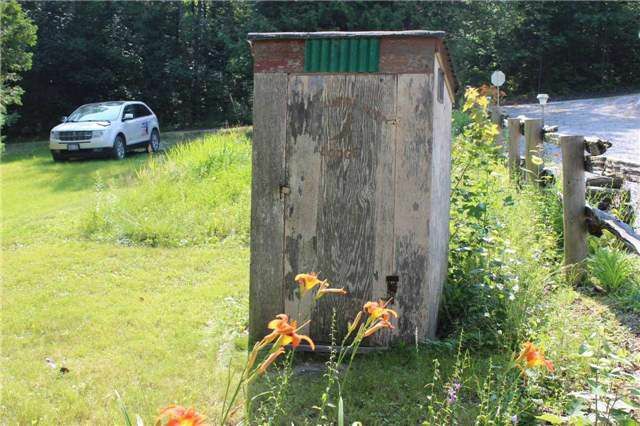 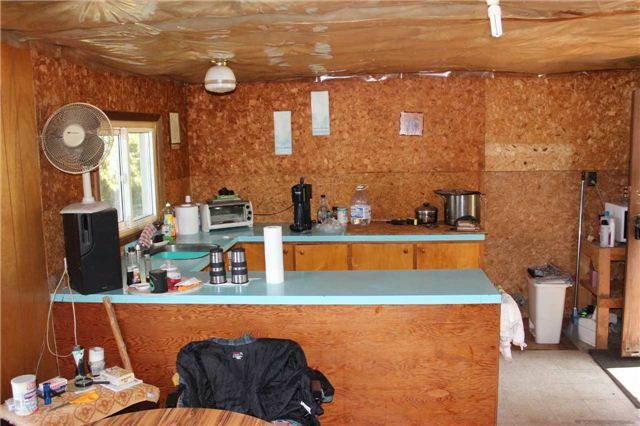 There Is No Septic Or Well On The Property Only An Outhouse And Water Was Drawn From The Lake.